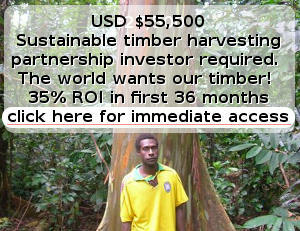 Why Consider Investment in Vanuatu? I have had 10 years to mull over this question and now will be presenting again an ongoing series of podcasts weekly. You will be helped to look at securing an alternative lifestyle and possible investment in what I consider to be valuable property and commercial investments in tourism, forestry, and agriculture. This is the opportunity to lift your sights to the horizon. Recently the Australian government opposition is scaring away investors with proposed changes to negative gearing on property. Last time that happened I was there. They killed the investment property market. Sure, an unforeseen consequence. But how many times does it have to happen? We could fill the page up with changes that affect you and your family if you are an investor. I have almost 40 years dealing with the Boom and Bust Cycles. Timing is everything and I believe it’s the right time now for you to start to look outside the square at new lifestyles and investments in Vanuatu that I have grouped together for your consideration. So can we invite you to start listening to our weekly podcasts covering lifestyles and opportunities in the glorious South Pacific nation of Vanuatu? Listen to Richard and Lance tell you about a place that is so close by and even getting closer with new international airports about to open. “Not So Happy Place” and “Happy Place” – which would you choose? Come listen… we might even have your happy place for you: the one that is so difficult to find in the current western world and one that you can still afford. But for how long is the critical time-sensitive question. 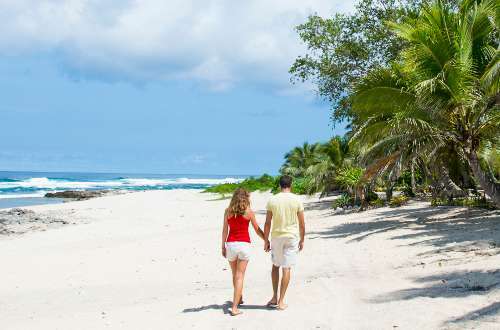 Get your "Vanuatu Dreaming" on! Mostly weekly, sometimes longer, I send a brief email update with links to the current podcast and other valuable snippets about Holidaying, Moving to, Investing, or Retiring in the Republic of Vanuatu. You can receive these short updates by adding yourself below… And Enjoy! Subscribe Here to be in the know! Great! You're in! Now look for your welcome email message and whitelist my email [email protected] as not to miss one precious issue. 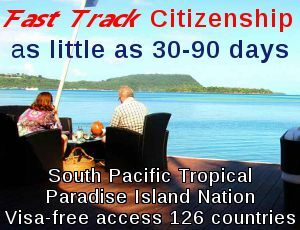 A news resource for Visitors, Investors, Retirees, people enjoying Living and Working here in paradise Vanuatu... and those who want to. 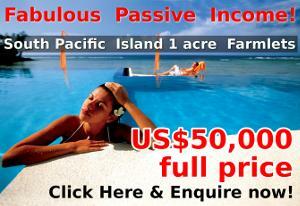 Receive this FREE 10 day course... on what you need to know about our Vanuatu paradise islands. 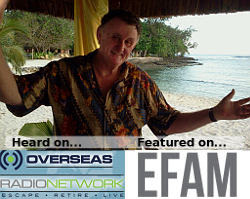 Become an expat expert on Vanuatu in just ten days. 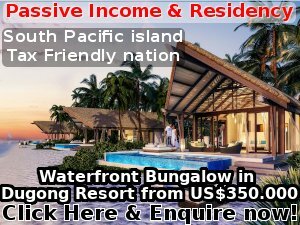 Our FREE ten-day email course deals with the ten vital issues you need to know to make a success of living, working, investing or retiring in this beautiful paradise. Dream a little... this place is heaven! You're In! Great decision. Now check your email in a few minutes for the first in the series. Look in Spam folder, and add my email [email protected] to your contacts.